Are you a “cord-cutter?” Did your ditch your cable bundle for Netflix? Or, maybe you remembered that you can still get over-the-air television for free with a cheap antennae? Watching NFL games in high-def for free is pretty sweet, but wouldn’t it be even sweeter if the games were in 4K or Ultra HD? 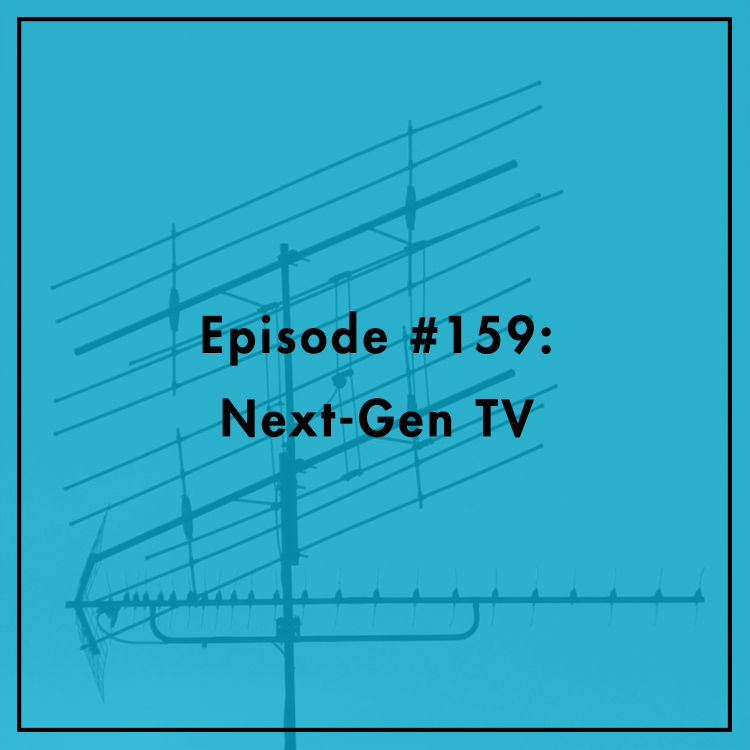 The technology might be right around the corner for households, as broadcasters have invented a new standard, ATSC 3.0 — a thoroughly unsexy acronym better known as “Next-Gen TV” — that can bring 4K to your over-the-air signal. Will the FCC approve the new standard? How will this affect competition in the 4K marketplace? What else can consumers expect from the new standard? Evan is joined by two experts from the National Association of Broadcasters: Allison Neplokh, Vice President of Spectrum Policy, and Patrick McFadden, Associate General Counsel.